How Gamification can be applied to eLearning Projects! This session addresses the principles of gamification and how it can enrich learning experiences in eLearning Design. Whether it is in increasing engagement, cognitive retention or changing behaviors, gamification can help you achieve results. 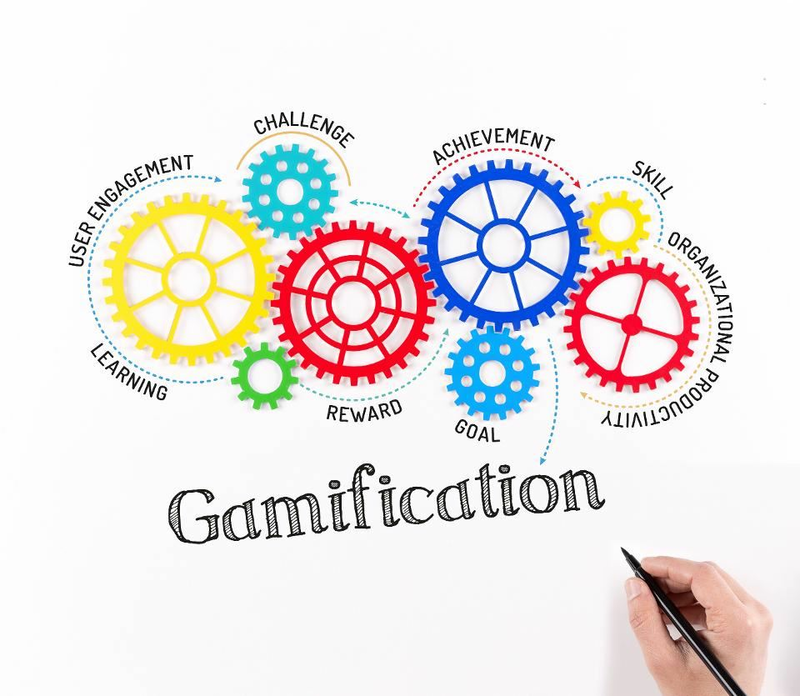 Are you interested in adding gamification in your training road map in order to entice learners with engaging content while increasing their comprehension? Whether you're new to gamification or have a developed strategy, you will not want to miss this session on gamification. 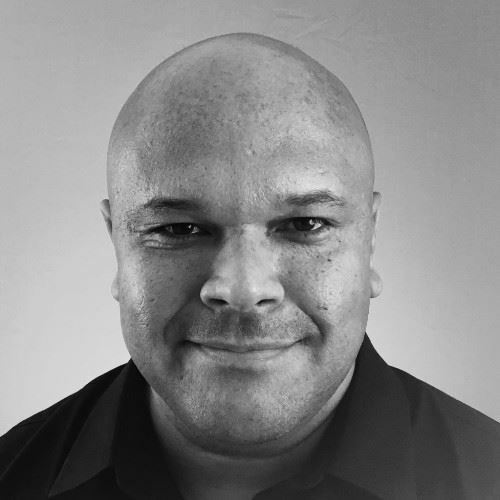 The first 45 minutes will be Alex Salas presenting an overview of gamification in and out of Storyline and then we will have a 15 minute Q&A where you will be able to ask him your questions to gain his perspective and advice. We look forward to having you join us for this first virtual session. Grab your lunch and join in this engaging session! Alex Salas is an eLearning, Instructional Designer and winner of E-Learning Magazine's 2017 Learning Champion award for innovation. Alex has developed Articulate Storyline games and courses for Fortune 100 companies like Dell and Centene Corporation. He's also a Certified Professional in Learning and Performance (CPLP) and CompTIA CTT+ professional. Alex is a known presenter on Storyline development and augmented reality applications at the eLearning Guild's DevLearn and Learning Solutions conferences. He owns StyleLearn, a custom elearning firm in Orlando, Florida. Who should attend? Trainers, designers, developers, and anyone interested in learning more about gamification. This session will be remote and will use Adobe Connect and connection information will be included with your registration confirmation. *Registration is required and we encourage you to join us a bit early to experience the fun of our first ever Virtual Event!